Accountants and therefore not regulated by a professional body? If you look at any firm of accountants on the High Street you’ll find they’re almost certainly Chartered and regulated by the ACCA or ICAEW, so why are almost all firms claiming to be contractor specialists not qualified or regulated? Why are they NOT Regulated? 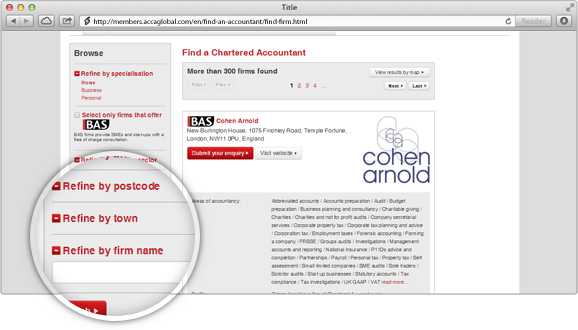 Well, to be regulated by ICAEW or ACCA, the owners and directors of the business need to be qualified members of these bodies and most of the firms in the contractor marketplace are not owned by accountants. They are generally former contractors who set up umbrella companies that didn’t need accountancy expertise; they are simply a payroll scheme. As HMRC have increasingly targeted umbrellas, they have morphed into companies offering accountancy services for Contractors wishing to gain the tax benefit of operating through a Limited Company. Regulated firms have to adhere to strict standards and codes of conduct and are answerable to these regulatory bodies should the quality of their work be brought into question by a client. Any complaint against a “regulated” firm, will be investigated by their professional body and the firm risks losing its Chartered status if the complaint is upheld or not resolved in a satisfactory manner. 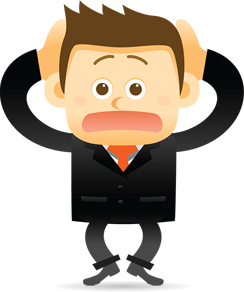 If you choose to use an accountancy firm that is not part of a professional body, and therefore not regulated, you have no one to hear your complaint. They are NOT answerable to anyone, and regardless of the costly mistakes they might have made in your accounts or taxation affairs, you will have no one to complain to or any leverage to get the situation resolved unless you take the expensive decision to take legal action. Some firms may brush you off with the answer that they employ Chartered accountants; that is not the same as the firm being regulated. Those accountants are employees; they cannot be held personally responsible for anything that the firm does, even if they did it. You will not be able to complain to anyone about the standards of advice or service you received. How can you tell if a firm is regulated? Look for one of the logos below on their website, brochures or stationery. Do not be fooled by logos that look like these but when you look closer, they actually refer to “approved employer”. The following are often used to confuse you and make you believe the firm is regulated when it is not. You may also wish to ask them who they are regulated by for Money laundering purposes. 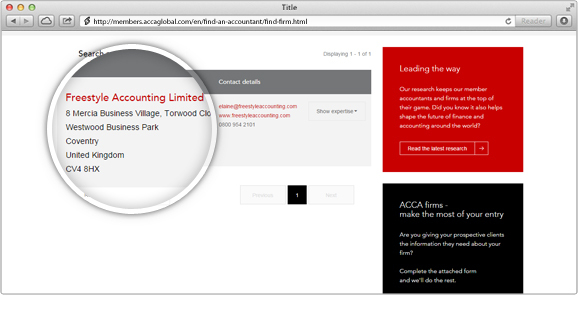 A regulated firm will answer ACCA, ICAEW or CIMA. A non-regulated firm will answer HMRC. 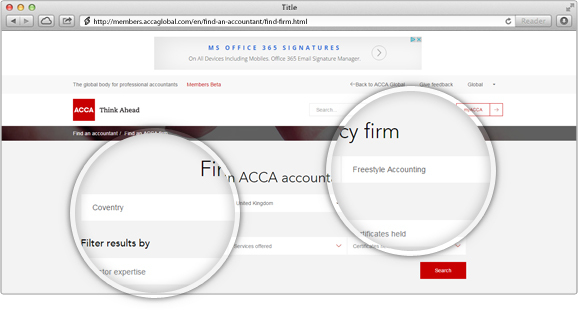 Are Freestyle a Regulated Firm of Accountants? Yes. Freestyle Accounting is a firm of Chartered Accountants who are regulated by the Association of Chartered Certified Accountants (ACCA). If you are still looking for an accountant and you would prefer the safety and peace of mind of using a “regulated” firm, then you might be interested to know why we feel we are the best Accountancy firm in the Contracting industry. We’re Regulated so You’re Protected – unlike other accountants we are a firm of Chartered Accountants which means the work we do is regulated by the ACCA, giving you protection and peace of mind. Our Online Portal is Unique – our platform is the only one in the contracting industry that calculates your tax efficient dividend in real time, accounting for your cumulative tax liability and any other sources of income. This means you’ll never get in a mess financially or have the shock of a big tax bill. We don’t rely on Software – by keeping the old fashioned part of accountancy – qualified people who check things are right – and combining it with just the right amount of technology, we achieve efficiency without being overly reliant on software. We offer an “Everything done for you” hassle-free service – designed to take away the hassle and admin associated with contracting through a limited company, it’s the most comprehensive service in the Contractor market. * All this is included in our fixed monthly fee. Free mortgage or rental references.